Nylon Membrane Filter | Simsii,Inc. Our nylon membrane filters are highly versatile and solvent resistant. They are hydrophilic in nature and provide a higher protein binding. These filters are mostly used for biological sterilization, HPLC sample preparation, and particle-removing filtration of aqueous solvents. They are designed for an even wetting to retain its strength during general laboratory filtration or medical assays. 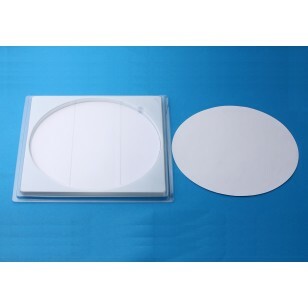 The range of nylon membrane filters offered by Simsii is flexible, tear-resistant, and autoclaved. These high-quality filters can exhibit consistent physical properties, product uniformity, and superior strength. As such, they can withstand aggressive handling. Also, they are compatible with most of the alcoholic and aqueous solutions. Our entire range of nylon filters can support high-diffusion. They have a larger surface area and low extractable levels. For more information, please call our experts today.